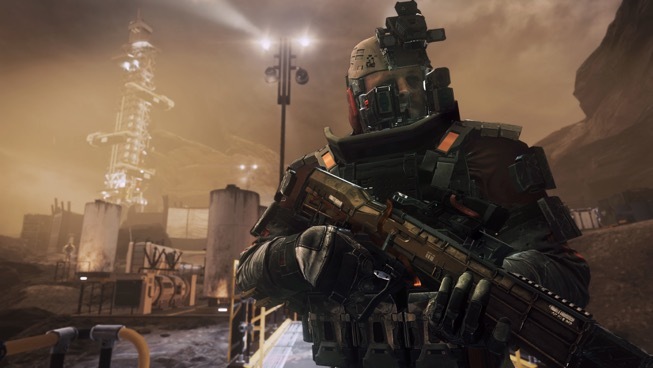 In some ways, Call of Duty: Infinite Warfare is the most interesting Call of Duty game to release since Modern Warfare. For once, they have finally nailed down the shooter campaign story in a way that no other game quite has this year. It goes to places that are legitimately surprising to see as a player, and they actually try to say something with the story. But at the same time, the multiplayer experience is subpar. Which is so out of left field for a game like Call of Duty. It is the exact opposite of what you would expect when you pick up one of these games each fall. It is rare to see a game that allows its players to play together on the same system. The days of couch co-op are long past. It is even rarer to see a game that practically demands it. Lovers in a Dangerous Spacetime, which sounds like something equal parts 1950’s science fiction and pulp romance novel, begs you to play with someone else. Together. Playing alone, this game is good, albeit a little frustrating at times, as you and your space pet, a relentlessly happy fur ball of a cat or dog, battle your way through a bleak but colorful space full of enemies and environmental hazards. They stand between you and saving your tiny friends and fighting back the anti-love that is threatening the universe.